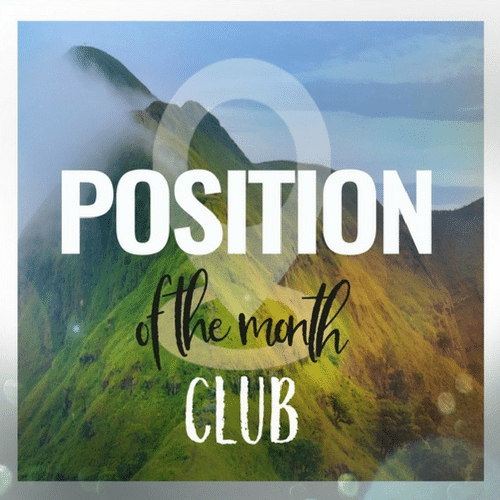 009 - Are You Dating Your Spouse? 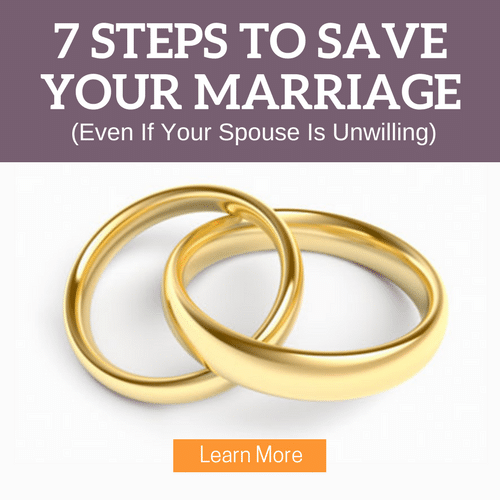 009: ARE YOU DATING YOUR SPOUSE? You’ve heard everyone talk about it…but are you doing it? Date night that is. Low budget or over the top, spending time with your spouse is critical to the life of your marriage. Listen as we talk about some of our most recent date nights and what you can do to make date night a priority in your marriage. Listen to what Anita had to say about an upcoming Date Night she is doing for her husband. Next week for our date night I'm going to take my wife to the parking lot of our apartment complex that we used to live in (and where we met for the first time) and have dinner…in the parking lot…in the car…Thanks for making me think about this so I'd come up with a good idea for next week 🙂 P.S. Keep it on the down low…it's a surprise. Andy, what a great idea…a trip down memory lane. Would love to know how it turns out. Hey, you guys should have your google voice widget on your page for feedback…let me know if you need my help with that. No charge. Thanks Derek. It's nice that we only live 45 minutes from where we got married and able to get up there and reminisce. Dig it that the two of you have a show you can watch together that makes you laugh so much. This is something that Alisa and I have to work on, laughing and letting go. Excellent. We look forward to it. We love date night! We don’t have a specific day of the month that we do them, but we try to go out as a couple once or twice a month. It’s very challenging with young children, but it makes it even more special when we do! …going indoor rock climbing! It was awesome! We were absolutely terrible at it, but we laughed and encouraged and helped each other and it was super fun! …going to an arcade. My hubby LOVES video games. And he’s naturally good at them. So, we had a blast at the arcade! We won lots of tickets and turned them in for goofy prizes. It was great and we’ll definitely do that again! …going to the local community theatre. We have a great theatre that is small and inexpensive and they put on great shows. It’s so much fun to go to plays together, especially comedies! …Back to the video games, my hubby bought me like the entire Band Hero package for the Wii, so we’ve created our own band and our new favorite activity is rocking out together! He plays the guitar and I’m on the drums and it’s a total bast! We don’t even have to get dressed up or leave the house! …Hubby and I both play instruments (real ones! 😉 So we also like to play and sing together. That’s actually how we met, being chair partners in orchestra, so it’s a great way for us to reconnect. Music has a way of speaking to you so when we’re feeling soulful, he’ll sit down at the piano and I’ll sing or pick up a violin and we’ll enjoy making music together. It’s very sweet. I have lots of other examples…playing strip poker ;), truth or dare, cooking together, making pottery, etc… it just takes some creativity but that one-on-one time together is priceless! Date nights are my favorite thing. They only happen every once and a while and it’s amazing when we get to go on them. Be it going to a movie and out to eat or just sitting at home together curled up on the couch watching a movie. No matter what it is, I love it so very much! 🙂 I love knowing that there are other people out there that love it just as much as we do! I think the best thing about date night or day is that we are intentionally taking the time to get away and be together. It doesn’t matter what we do or where we go, but that we are taking time for our marriage. Over the years we have talked to many couples and it amazes me how many haven’t gone out on a date in years. We encourage them to find a sitter, if they have kids, and get away for a couple of hours. They always come back to us with a big smile and a new appreciation for the time together. Glad the two of you enjoy your nights away. *Sometimes we pick out a new healthy recipe, go by the ingredients together, come home and make it together.